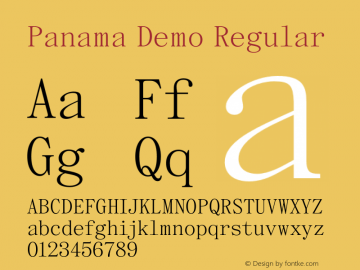 Panama font family series mainly provide Oblique,Normal and other font styles. 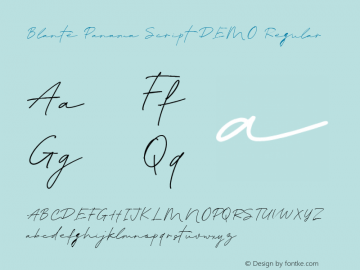 Panama Light font family series mainly provide Regular and other font styles. 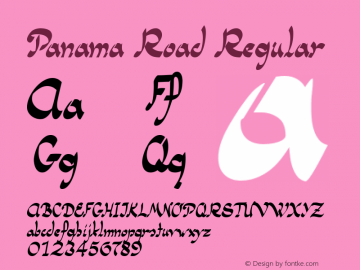 Panama Road font family series mainly provide Regular and other font styles. 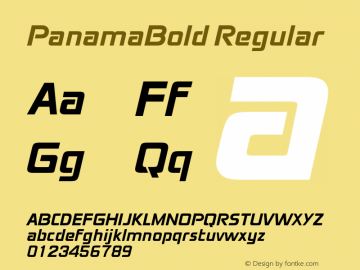 Filmotype Panama font family series mainly provide Regular and other font styles. 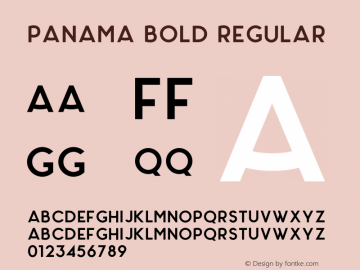 Panama Bold font family series mainly provide Regular and other font styles. 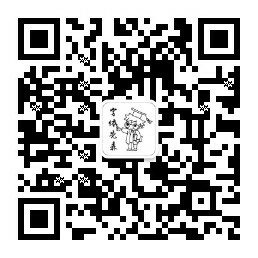 SMCPanama font family series mainly provide Regular and other font styles. 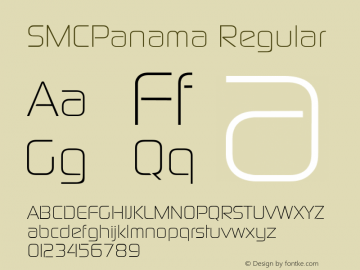 PanamaBold font family series mainly provide Regular and other font styles. 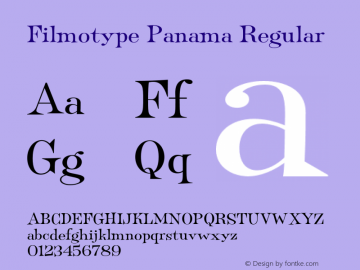 FilmotypePanama font family series mainly provide ☞ and other font styles.